I was a guest blogger at These Are the DSRs of Our Lives today, and wrote a little blog article about my shop - with lots of links and fun vintage photos! I thought you might enjoy it too. 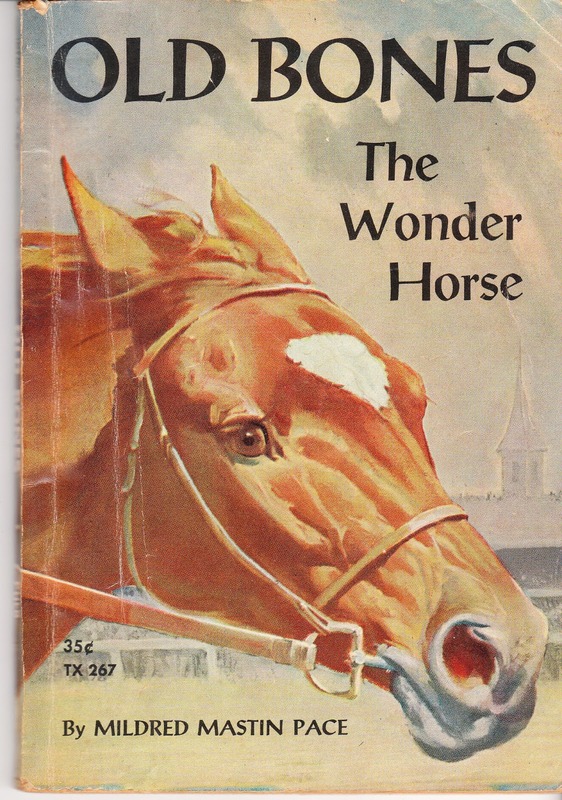 Pictured above: Old Bones the Wonder Horse, a vintage Scholastic book by Mildred Mastin Pace.